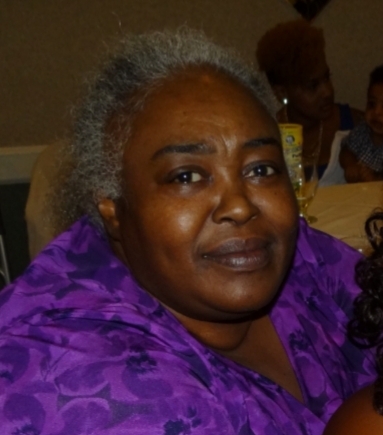 Venus Jones, 59, was called home on March 12, 2019 at Our Lady of Fatima Hospital. Born in New York City, NY. She attended Johnson and Wales University Providence, where she earned her Bachelors Degree in Accounting. 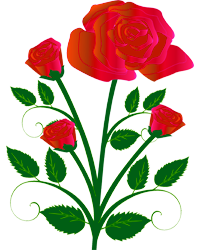 Venus is the daughter of Antoinette (Curtis) Witherspoon and the late Walter J. Witherspoon. Venus loved to knit and do crossword puzzles. Venus' memory will be cherished by her mother, younger sister Ceil Witherspoon, daughters Quay S. Jones, Davina B (Jones) Dickerson, Aisha Jones, Kiza Jones, her son Harold Threats, her eight grandchildren as well a host of extended family.